I’ve been looking for a good dog walking bag for a long, long time. I wanted a bunch of things from it and nothing measured up, until I found the Hound Bag. This bag was designed by a dog owner who wanted something better and she did a good job. The Hound Bag does all that and more. It’s quite a cleverly designed bag. I’m very happy with the bag. It looks great, dirt just brushes off, and I have no problem using it when I run errands. I can put a buttload of things in it, even though it’s not a huge bag—wallet, camera, phone, calendar, checkbook, poop bags, chapstick, kleenex, headlamp (for finding poop in the dark), gloves, sunglasses, keys, hand sanitizer, & gum. 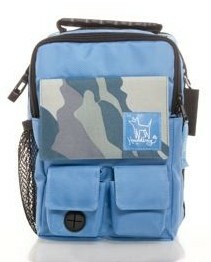 It’s also nice to support a small company like Hound Bag. It’s great to deal with a real person who cares about their product and I received excellent customer service when I ordered my bag. They come in a number of different colors and there’s even a smaller version available. 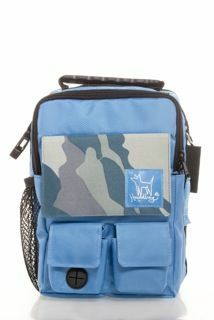 If you need a good dog walking bag, check them out! 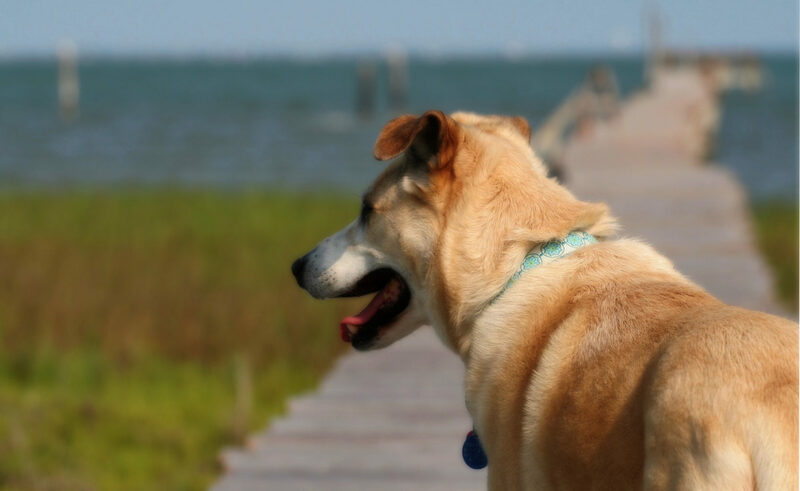 Previous PostPrevious Do You Know Your Dog Walker or Dog Sitter?